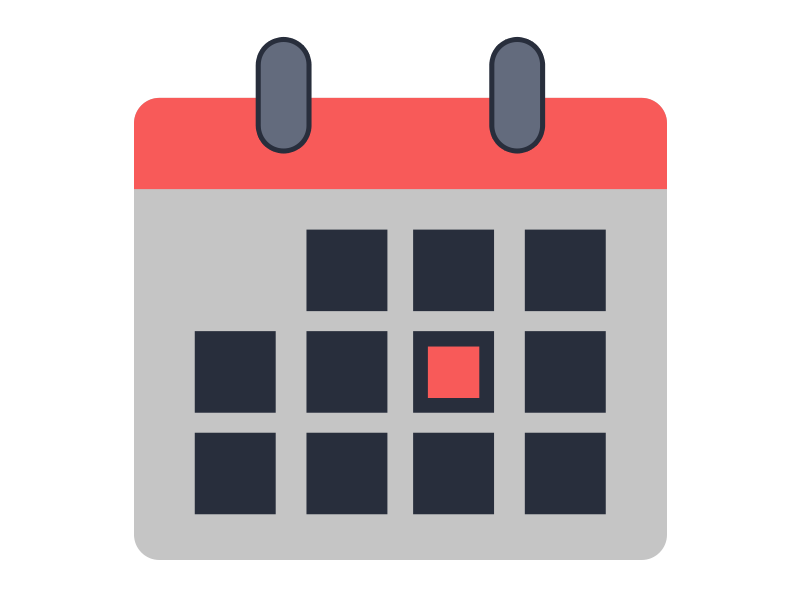 **The Roosevelt Park Ice Arena Calendar is a working document and can change day to day. Every effort will be made to have the current calendar posted, however, there may be changes not posted yet. Please call (605) 394-6161 to confirm your activity. (18 and older. NO EXCEPTIONS) Please pick up a calendar at the rink or call us at (605) 394-6161 to see corrent dates and times. $8/adult. The hockey mentor program is an opportunity for adults over the age of 18 (Mentors) to be on the ice with younger skaters (Mentees) to work on hockey skills. The Mentor must sign in at the front desk, and sign up his Mentees as well. The Mentor is entirely responsible for the Mentees in his care while they are attending this program, including both ice time and locker room time. Mentees must wear full gear. It is highly recommended Mentors wear full gear as well; however, at a minimum they must wear a helmet. $6 per person per time. No one will be allowed on the ice without having a Mentor or a Mentee. Dates and times subject to change or cancellation due to special events. Please call the Roosevelt Park Ice Arena to confirm times. Season Passes good for Public Skate Admission Only. Inquire about other skate repair and maintenance services.